"30-min.-or-less seder-centric project. 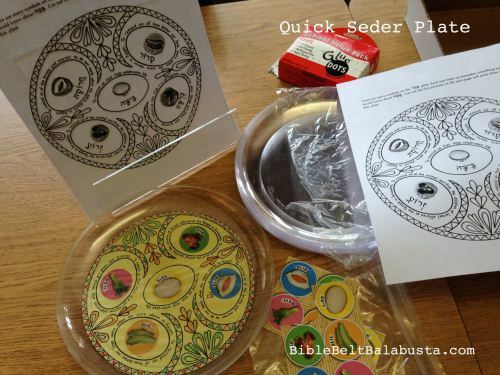 The goal: a seder plate kids create and then actually use. These can get wet and wiped (but not submerged)."